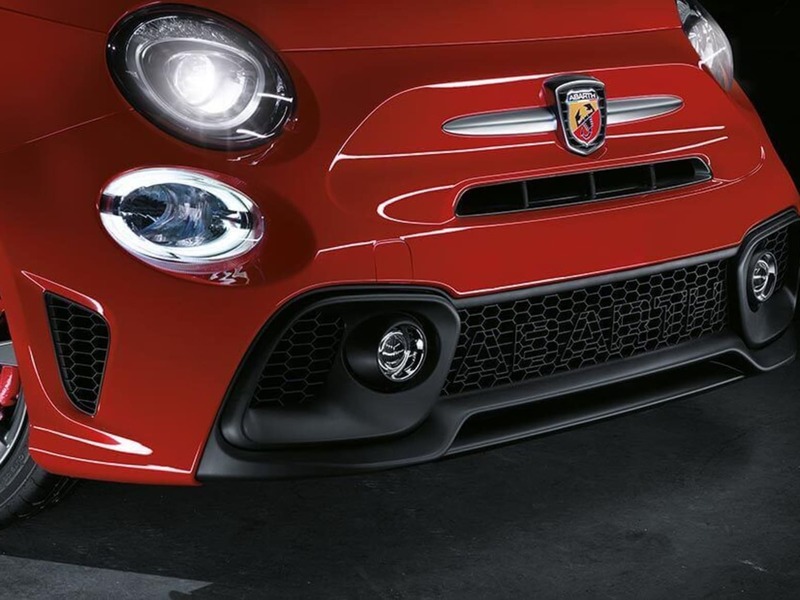 The Abarth 595 is the entrance into the Abarth exposure and reality. With a 1.4 Turbo T-Jet engine that pushes 145hp, Sport Mode as standard, satin chrome detailing and Torque Transfer Control, it's time to play. The tone of the engine is truly something to behold. Put the pedal to the metal, and feel the exhaust roar stimulate your senses. 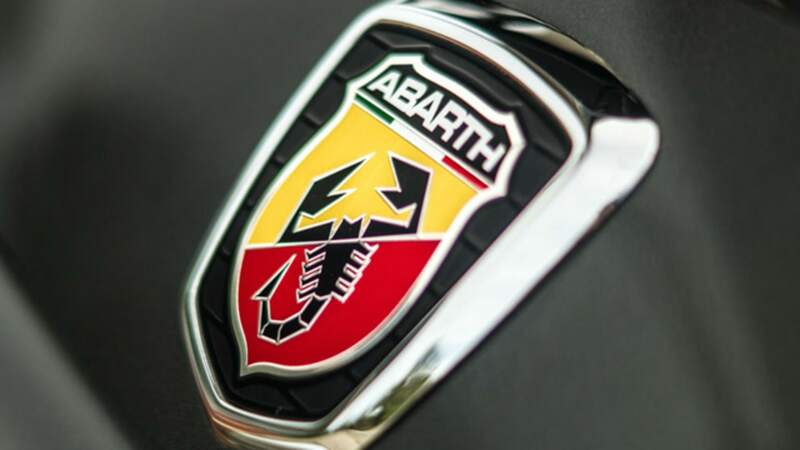 Unique to Abarth. Let your followers know you are present. 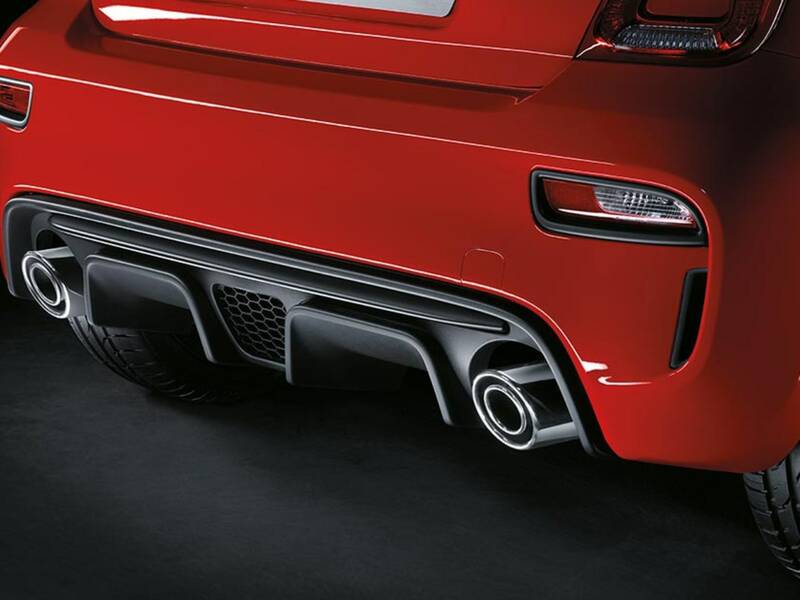 Every element was designed with performance being top priority: new smooth air inlets on the rear bumper bring increased air stream to the engine and turbo intercooler; the front bumper, side skirts, spoiler and the rear diffuser help supply intense grip when attacking a corner. It's the little details that make the difference. And in the sum of those details, is the new satin-chrome accents, a wide range of different body colours, and a race-ready TFT display. 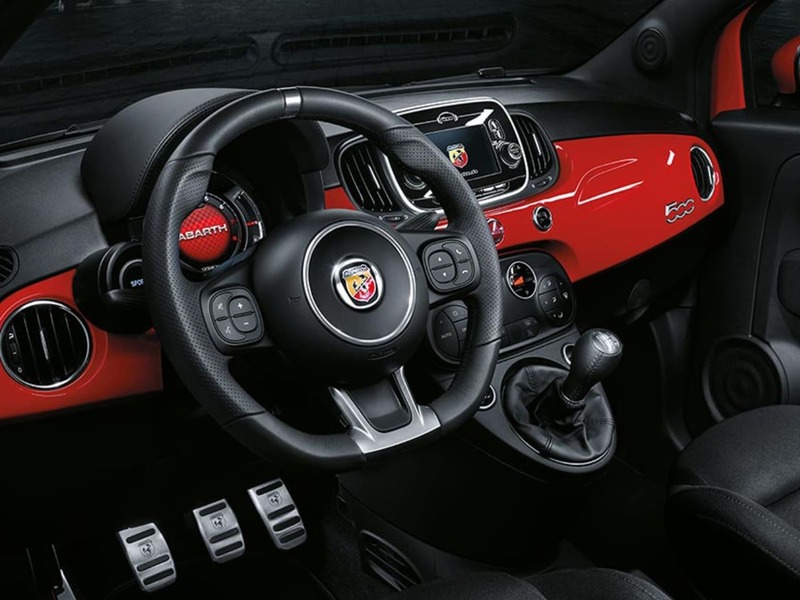 The new flat-bottom steering wheel, centre stripe with race-derived detailing makes you feel like a true racing driver, customise the driving feel of the 595 with the Sports button; altering the maximum torque output, steering calibration and adjusting the accelerator pedal. Moreover, the TFT instrument panel switches to a racing configuration to give you all the information you need. Enjoy the freedom of the road. Put the top down, select first gear and let the fun begin. 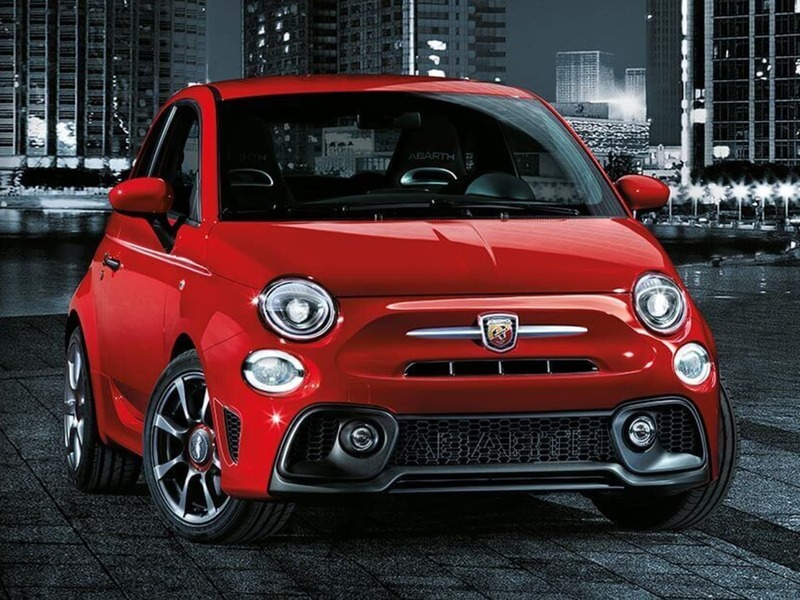 The new 595c Range, with electric soft top; enjoy an open air performance. 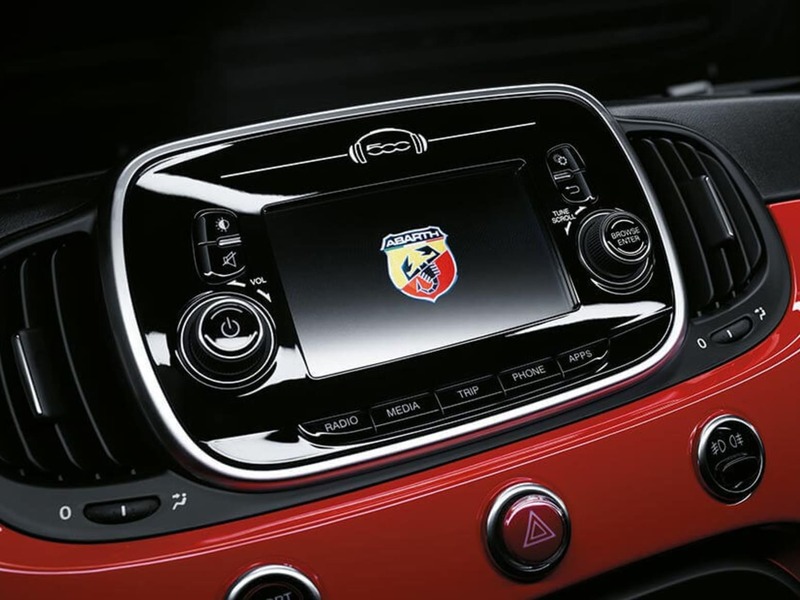 If you'd like to know any further information on the Abarth 595, or if you'd like to get a finance quote and see what we can do for you, then please fill in this enquiry form. And we will get back to you as soon as possible.